This year, I have had the honor of being President-Elect for the Public Relations Society of America’s Dayton Area chapter. 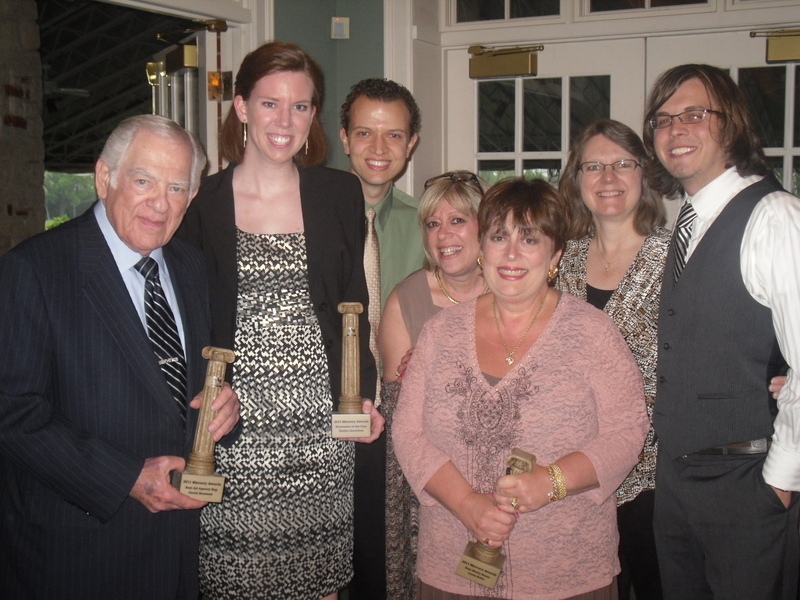 Each year, we hold an awards ceremony called PRisms where local public relations professionals are recognized for their efforts, in several different categories, in the past year. We had many entries and winners and I look forward to presenting these awards tomorrow. But, when I was sorting through all of the entries, I asked myself — where are the rest? For the most part, public relations professionals are in the background – planning events, writing speeches, managing social media platforms, etc. So it makes sense that being recognized for all the efforts you have made might not be top priority. But if we aren’t our biggest cheerleaders, who else will be? The Ohlmann Group received word this week that several of our team members were nominated for AAF’s Mercury Awards that will take place at the end of the month. This event happened to be one of my first outings with The Ohlmann Group last year, and it was a great experience – I was able to meet several clients and business associates at the event, we were honored to win several awards and I got to know my new co-workers a little bit more. I am excited to attend again this year, having a year of agency experience behind me and knowing a few more faces in the crowd. This is what these luncheons and ceremonies are for – establishing yourself as a leader in your field, reconnecting and growing business relationships, and celebrating the accomplishments of your team and yourself over the past year. Entry forms are time consuming, yes. Buying a table at the ceremony can be slightly expensive. But the rewards are more than just the trophy you take home. So, go ahead. Show off a little. Shelby Quinlivan is the Director of Public Relations at The Ohlmann Group. She helps clients strategize media relations, crisis communications, social media presence and event planning. Her background includes a Bachelor of Arts in Communications - Public Relations from the University of Dayton and over seven years of experience in corporate, non-profit and agency public relations and marketing.